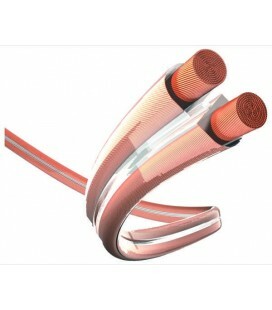 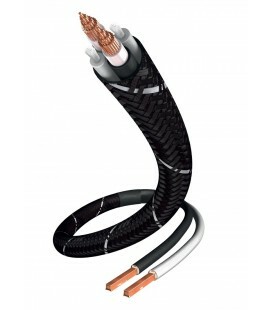 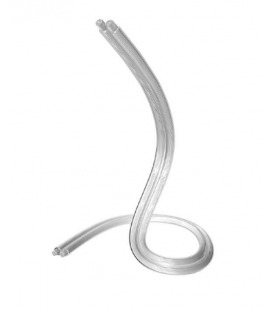 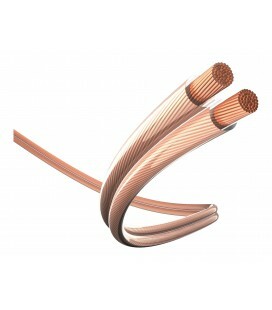 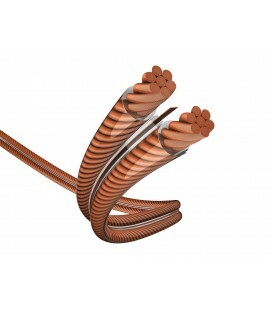 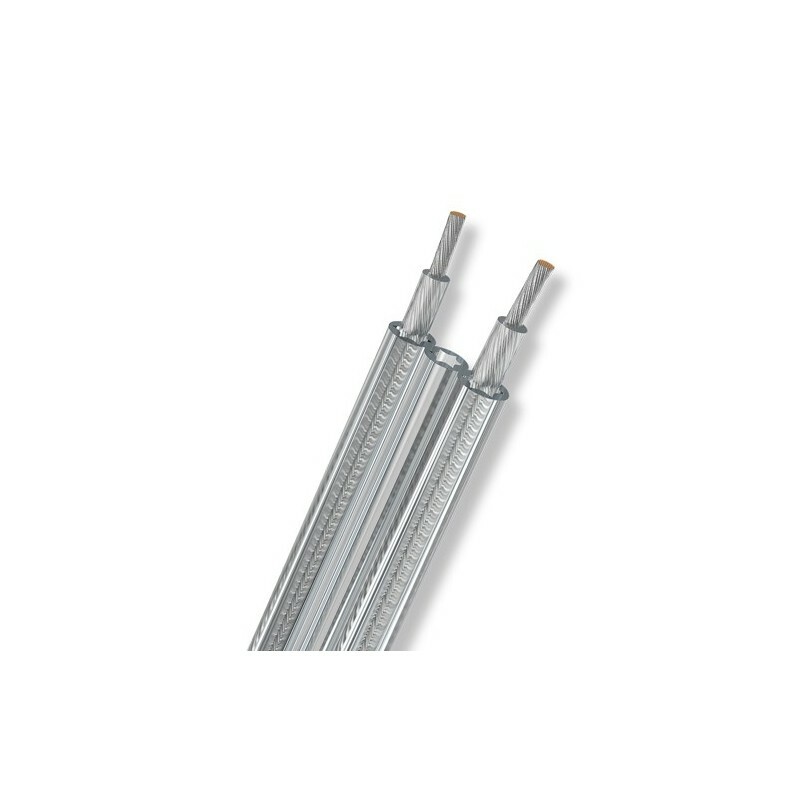 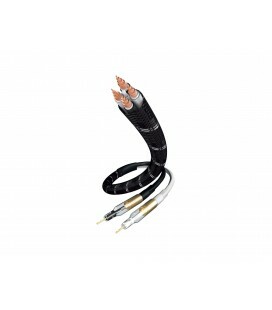 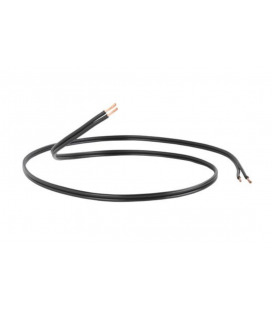 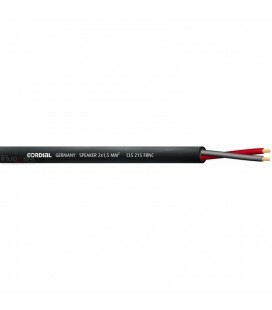 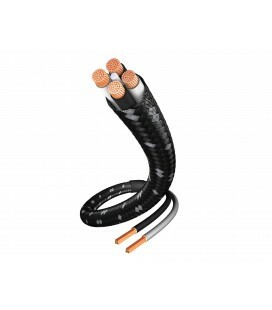 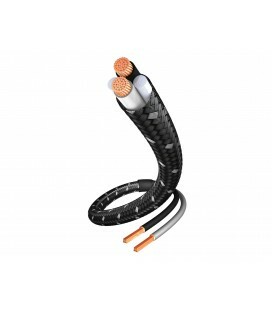 first of all, the the cable gains an enormous stability while it is still offering an outstanding flexibility. 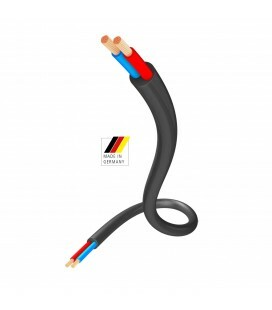 On the other hand, the construction allowes a perfectly consistent paralellism of both conductors, which results in superb electrical parameter. This air-chamber structure, which has been patented since 1998, is already being used with great success in many other products out of our high end product-line. 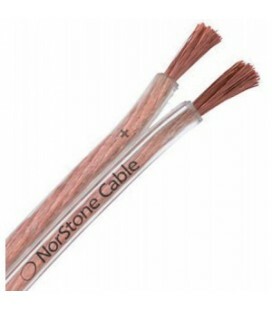 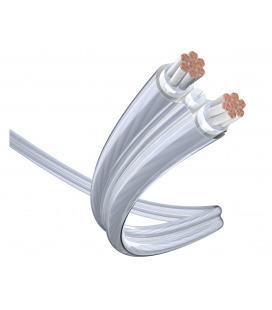 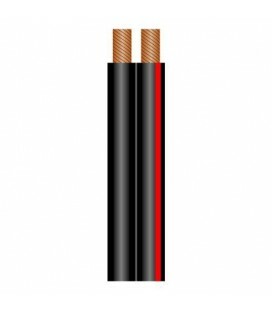 The inside of the cable is as well to be found on a technologically advanvced level. 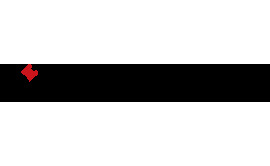 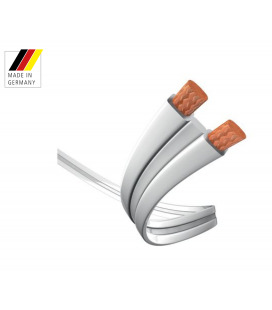 Traditionally Oehlbach excusively uses commodities of highest performance which guarantee highest purity und thus ensure best possible signal-transfer. 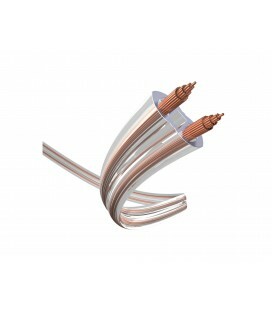 50 single twisted inner strands, measuring only 0,254 mm each, minimize the skin effect reliably. 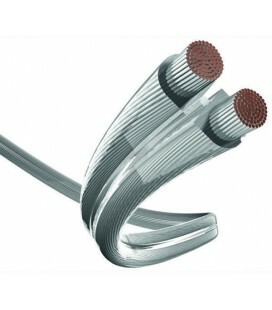 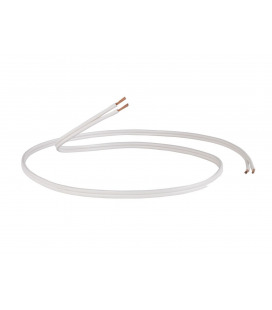 To gain further improvement in signal-transfer, we use silver plated OFC for this cable. 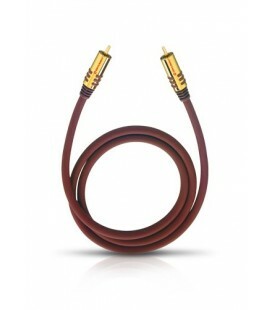 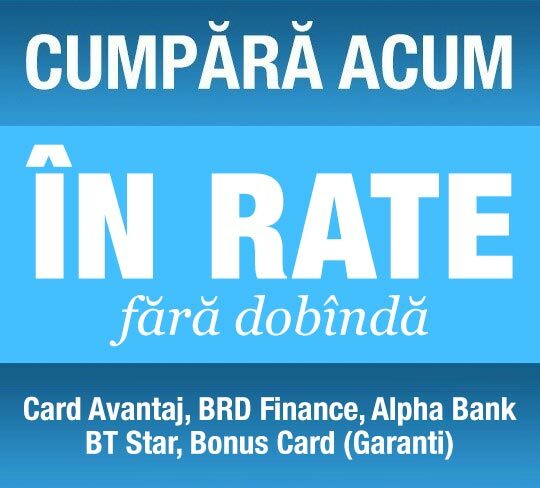 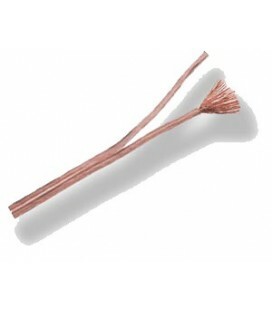 The result is an outstanding, brillant sounding cable with an extremely high grade of neutralism.